If you’ve caught the travel bug and need to getaway, start thinking about your next trip! With so many wonderful places to see, it can be hard to choose where you should go. To help you out, we’ve found the best vacation spots and when the best time to visit is. When you consider things like weather and price, your search will be easier as you look for your ideal vacation package. Enjoy warm days and cool nights after Thanksgiving until April. Keep in mind that you might experience a cold front during this time, but that’s what layers are for! Rates are lowest from June until the end of October. The catch? It’s during hurricane season. 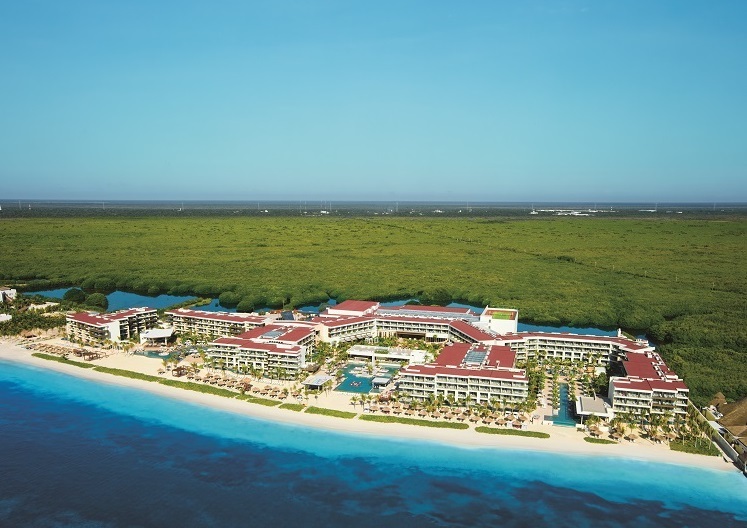 While this doesn’t mean you should avoid Cancun during these months, it’s something to consider. You can always purchase traveler’s insurance just in case your trip gets canceled due to poor conditions. Experience sunny skies and warm temperatures during the months of November to mid-December without concern for hurricanes! The months of July to October see a drop in flights and room rates if you’re looking to save. Remember, though, this period also sees an increase in rain showers. 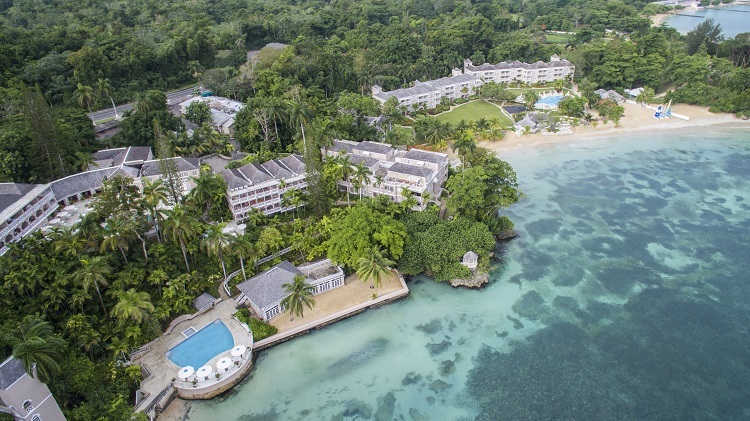 If you choose to visit Jamaica during these months, don’t forget to pack a rain jacket just in case! 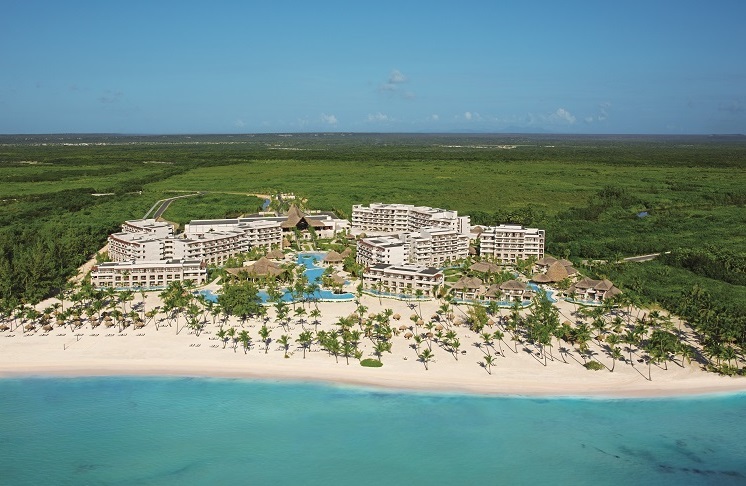 Although Punta Cana experiences warm weather year-round, traveling there from March to May will see the peak season crowds heading out. You’ll enjoy average temperatures in the 80s so you can spend plenty of time outside in the tropical sun! You’ll find cheaper prices and package discounts from June to November. Again, this is a result of hurricane season, so it just comes down to your preferences and if you want to take the risk of traveling during this time! Head to Costa Rica from mid-December to April – the dry season. While this is the most popular time to visit, you’ll experience sunshine, wildlife, and fun entertainment! 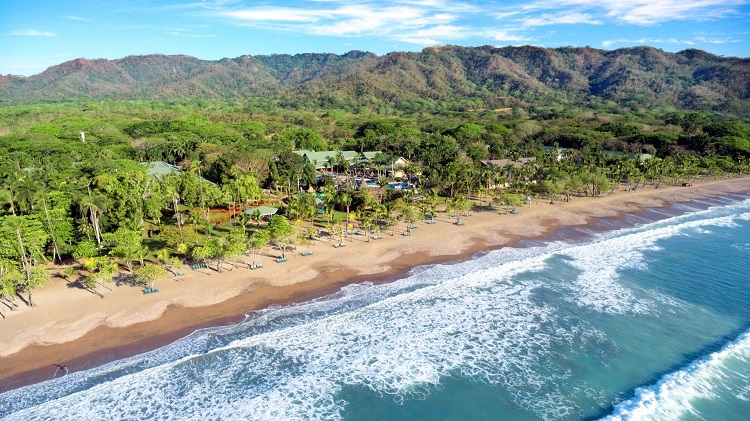 If you don’t mind a little rain, visit Costa Rica between May and November for low prices. This time of year is also referred to as the “green season” because of the stunning foliage, so putting up with a little rain might be worthwhile! 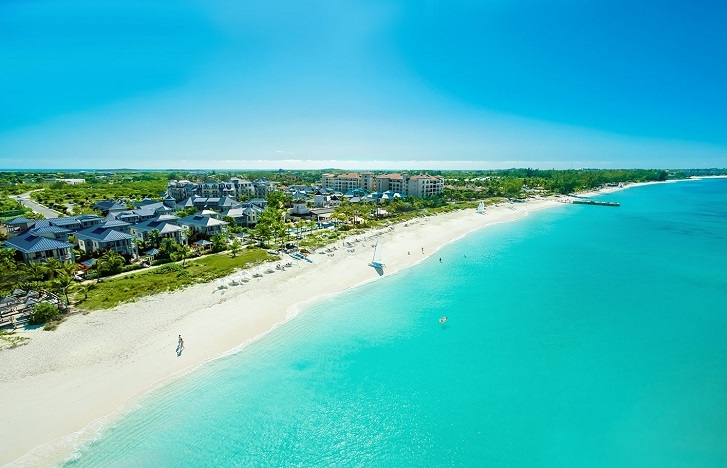 Temperatures in Turks and Caicos remain fairly consistent year-round. If you want to experience the best-case scenario, take a trip between the months of December to March. There’s a trend, here! From June through November, you’ll find low prices in hotel rates. Not only is this rainy season, but the summer months bring some hot weather. It’s a quieter period to visit, so just make sure you’re prepared for various weather conditions! Now that you know the best time of year to travel to your dream vacation destination, it’s time to start planning. 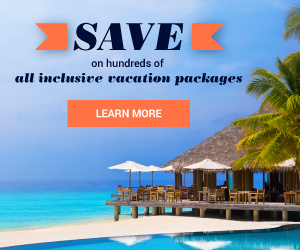 Get the best discounts on all inclusive vacation packages at All Inclusive Outlet so you can jet off on a memorable beach getaway sooner than later!